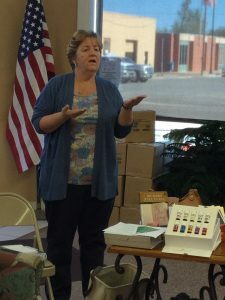 December Essential oils health benefits class. 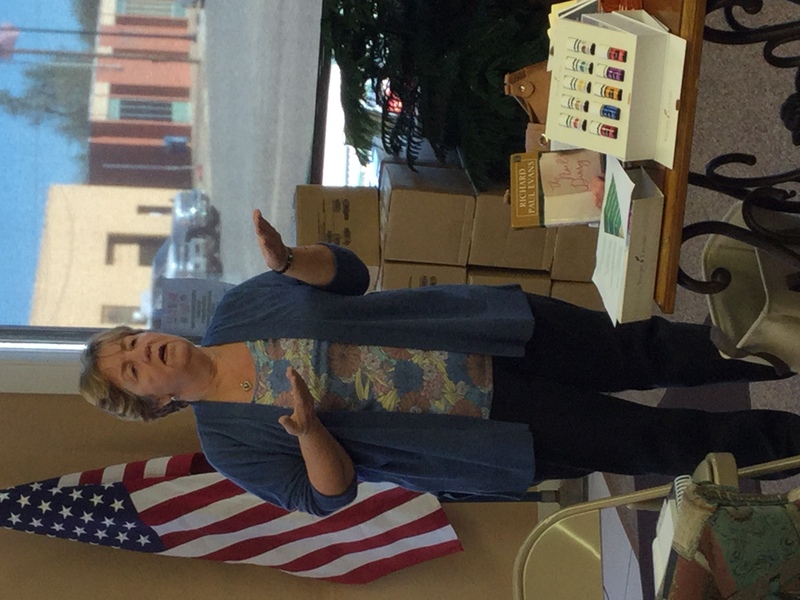 Sherry Kygar instructing a class on the health benefits of essential oils. 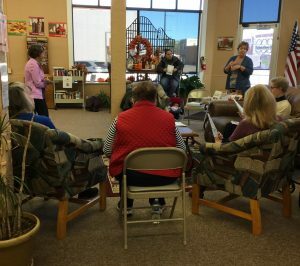 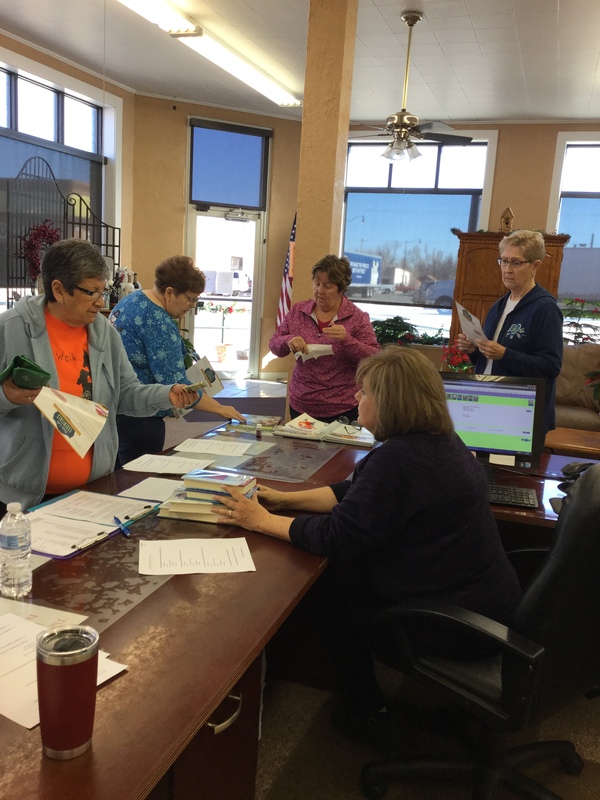 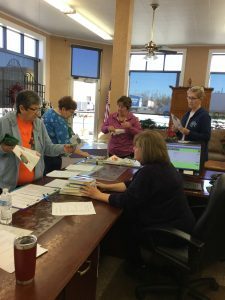 (This class is offered with funds from a Health and Literacy grant received from the Oklahoma Department of Libraries and the Institute of Museum and Library Services.